At a recent client meeting, one of the things we discussed was raising the credibility of the in-house organisational development (OD) team. 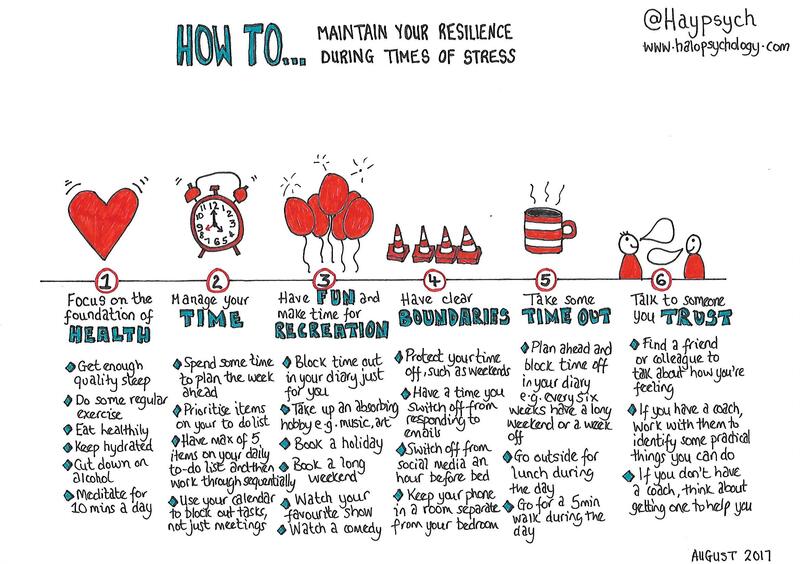 This reminded me of the many conversations I’ve had over the years with other HR, OD and learning and development (L&D) professionals about this. I’ve been both sides of the table – as an OD professional and then as a senior manager in the public sector, running highly pressurised front-line services. This has given me a unique view of how and why some HR/OD/L&D professionals struggle to either get a foot in the door with internal clients, or if they do get a foot in the door then struggle to build credibility. It was Aristotle who is credited with coming up with the notion of credibility (ethos). This was one three aspects a person needed to display in order to be able to persuade effectively. The other two aspects are emotion (pathos) and logic (logos). For a person to build their credibility, Aristotle suggested they needed good sense (competence), good character and good will (caring). Build your competence: Let’s assume you’ve got the requisite qualifications. Great. For me, this is about building a good understanding and sense about the various services on offer in your organisation. To do this requires you to get out there and actually spend time in those services. So, for example, an OD consultant going out with environmental health officers to various jobs; or an L&D consultant sitting in the contact centre listening in to calls and web-chats (or even helping out with them); or an HR business partner sitting in a hospital reception (and even helping to sign post patients). In my experience, practitioners that make the time to do this and show a genuine desire to understand their ‘patch’ do so much better than those who simply try and learn about an area through structure charts and what’s on the intranet. This approach gets noticed and managers appreciate you taking the time to get to know their service area. It will also give you useful insight into an area when you have to get involved, whether that’s designing an online course or chairing a disciplinary hearing. Do what you said you’d do when you said you’d do it: There is nothing worse for a busy manager or director than expecting something to be done by a certain date and it doesn’t happen. This can have a knock-on effect on other things those teams have going on. This is a biggie. Don’t promise stuff you can’t deliver. However…. Keep your clients (most likely service managers) updated: This is linked to the previous point. There will be those times when things happen which means you can’t deliver by the date agreed. It’s quite simple. Let your client know. You’d be surprised at how many in-house consultants don’t do this. You’ll be less surprised at how irritated this makes clients. As a head of service, I hated it when I had to chase for an update. Even worse when I still heard nothing after that chase. Lots of my peers felt the same. Get ahead of the game. Put a reminder in your diary regarding sending out client updates. Don’t make them chase you. Show you understand by listening and reflecting: Whether it’s a manager seeking advice about handling poor performance, or a team member wanting to go on secondment in a different team – try not to make your default the relevant company policy. You’ll sound like a robot. People will come to you for your advice. They most likely will have read (or able to read) the relevant policy. What they want is sensible advice which helps speed up whatever process. One HR Director I worked with put it brilliantly when she said, “You shouldn’t need to refer to policies when dealing with people. Most, if not all, the time you just need to use your common sense and do what feels right in your gut. Policies should be a reference point, not the starting point.” Those practitioners who use this approach tend to listen more deeply and get to the heart of what’s really needed more than those who simply regurgitate clause x in policy y. 3. Show you really care: There are a number of ways the most credible practitioners do this. It can be as simple as ensuring that letters to staff detailing changes to jobs and restructures don’t have mistakes in them. Or it can be putting aside the agenda in a meeting with a director because you sense something else is going for them. By asking ‘is there anything wrong?’ and following up with ‘how can I help?’ will set you apart. Or it can be caring enough to read about the latest government changes impacting the service you support and sending interesting articles, blog posts or research through to your client. You get the gist. This is about you showing you care about the wider world outside your immediate professional area of expertise. If you’re a practitioner who has built credibility with your clients, what are the things you did that helped? If you’re a client, what are the things an HR/OD/L&D practitioner has done that has impressed you, made them more trusted and credible? Share your comments below so that others can benefit from your experiences. Hayley Lewis is a chartered psychologist and a Fellow of the RSA. 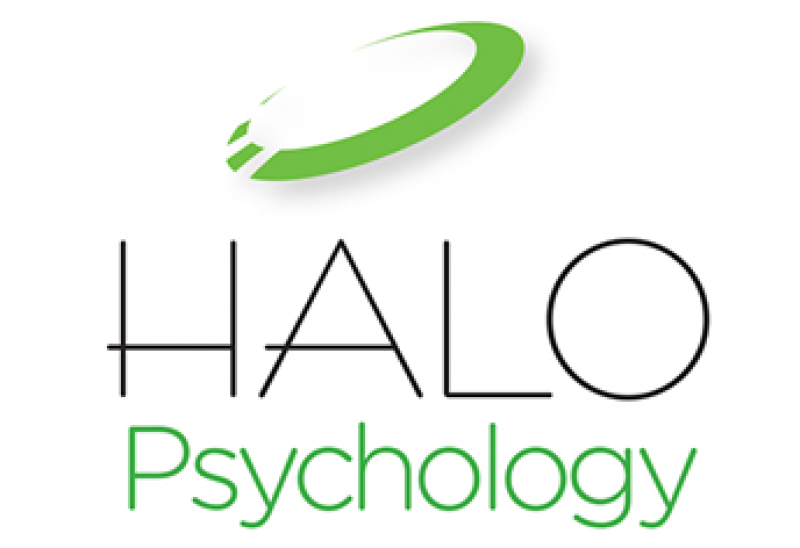 She founded HALO Psychology to help public sector leaders and organisations improve their effectiveness through the sharing and use of psychology. 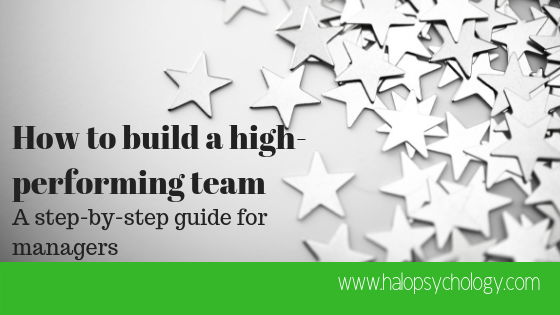 HALO offers a variety of services including coaching, facilitation and training. Contact us to see how we can support you with building the skills and credibility of your in-house HR/OD/L&D teams. Asking the key questions linked to their value systems is a crucial component and opens up further possibilities.